Frankenweenie isn’t without issues, though. Its biggest failing is that being a feature expanded from a short, it spends a lot of time away from the leads, Sparky and Victor. As that relationship is the driving force of the film, whenever we’re away from it the film feels a little unfocused. Sure, these abundant sub-plots eventually all connect into something pretty entertaining (I won’t spoil anything), but I did wonder more than once what Victor or Sparky were doing at the time. It’s not a huge problem as the film is always entertaining, but it definitely left me less than engaged and knocked the film down from the 3½ I had prepared to give it. 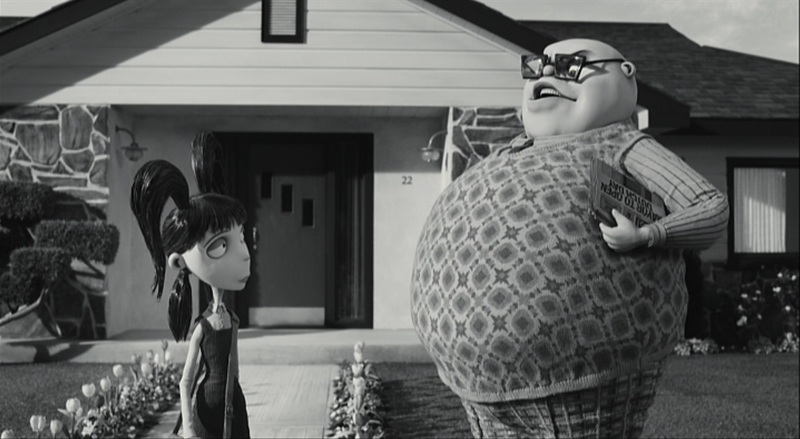 Animation-wise, Frankenweenie is incredible. It rests somewhere in between the organic, stop-motion look of The Nightmare Before Christmas and the too-perfect, mechanical puppets of The Corpse Bride. Here it’s ever-present that you’re watching a traditional stop-motion film, especially in certain character’s mouth movements while talking. I’m sure this could bother those that don’t care for stop-motion, but I loved it. It helps to ground the film as a homage to long-past times, even if certain dialogue lines make it clear that the film is supposed to be set in the modern day (which was kinda weird, but whatever). And the voice acting is equally well-done. Catherine O’Hara and Martin Short, two of my favorite comedic performers, play multiple roles each and do a fantastic job. Martin Landau also stands out as the science teacher, especially in a darkly hilarious scene when he addresses the town council about his aims as a science teacher. I’m not really one to talk much about acting, but in an animated film the voices are paramount to its success and the entire cast of Frankenweenie does a stellar job. But by far my favorite aspect of the production is its black and white cinematography. It looks absolutely perfect. 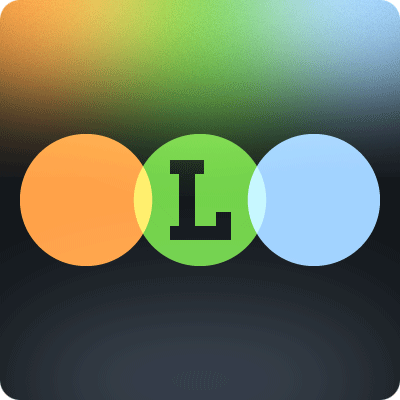 The image composition is especially well-done, with nearly every shot being one you might want to screen-cap and use as a picture in an online review for your blog. 🙂 It also perfectly recreates the feel of the classic Universal Monster films (and others) at times. This was a shoe-in for an animated film Oscar nomination, but I would’ve loved to have seen it get nominated for cinematography too. It really is at that level of excellence. 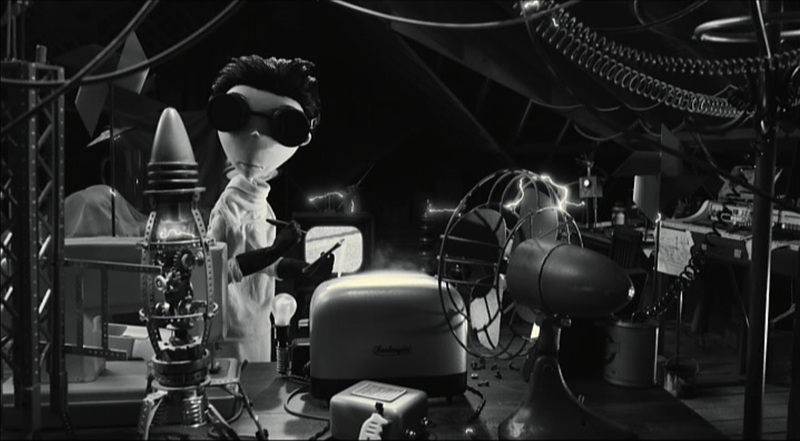 I really enjoyed Frankenweenie, even if its story is a little stretched out and unfocused at times. Tim Burton fans will enjoy it, and kids who enjoy monster movies will definitely get a kick out of it as well. It seemed a little much for young kids, but I don’t have any kids so what do I know? Check it out, horror comedy fans, it’s worth your while.